This is a new Asus M930W smartphone which can open at two angles – 90 and 180 degrees. As what you see in the photo, the latest Asus smartphone comes equipped with two screen displays and both numeric and a full QWERTY keypad, aiming to enhance your smartphone experience. 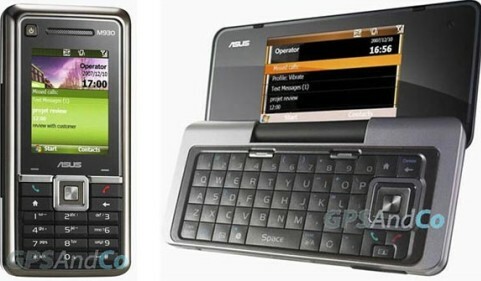 The new Asus M930W smartphone is expected to hit the market by first quarter of 2008 but no words on its pricing yet.